Classic Interior Wall Mosaic Wall Murals Products,Suppliers,Manufacturers. 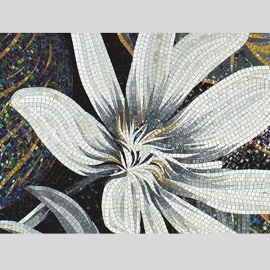 Mosaic wall murals is the art of creating images with an assemblage of small pieces of colored glass, is an excellent choice to decorate your walls and comes in a variety of colors sizes and textures. Mosaic wall murals match your home perfectly, create the right aesthetic, upgrade the elegance and style.